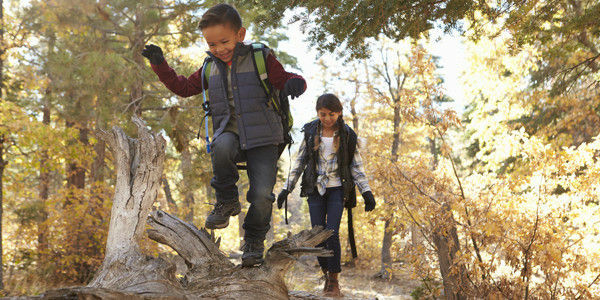 petição: Support Legislation To Help More Of New Mexico's Youth Enjoy Our Outdoors! Support Legislation To Help More Of New Mexico's Youth Enjoy Our Outdoors! Too many of our youth are underserved and will never get to experience these amazing places. We can change that. Right now, New Mexico is moving forward with the creation of an Office of Outdoor Recreation, which would drive economic development by increasing tourism and consumer spending, driving job creation, and attracting skilled workers to our state. We must ensure that our youth aren't left behind. That's why we must ask Governor Michelle Lujan Grisham to include an Outdoor Equity Fund (OEF) as part of the proposed Office of Outdoor Recreation. The fund will be derived from the benefits of the outdoor economy. Local municipalities, counties, indigenous communities, and nonprofit organizations could to apply for funding to run outdoor recreation and education programs. The Outdoor Equity Fund would help to equalize the outdoors for New Mexico communities and particularly, for young people of color. Our youth are the next generation of stewards of our land and culture. Sign the petition today and urge Governor Lujan Grisham to support an Outdoor Equity Fund.